"Dr.Tuft and her staff are patient, gentle, and professional." "The BEST dentist and staff in San Francisco!! It's always a positive experience." "Wow, I can't believe how amazing Dr. Tuft and her staff are." "I cannot say enough good things about this dental practice!" "Always well taken care of by an experienced and professional staff." "As always timely and thorough. Enjoy Dr Tuft’s work and results." 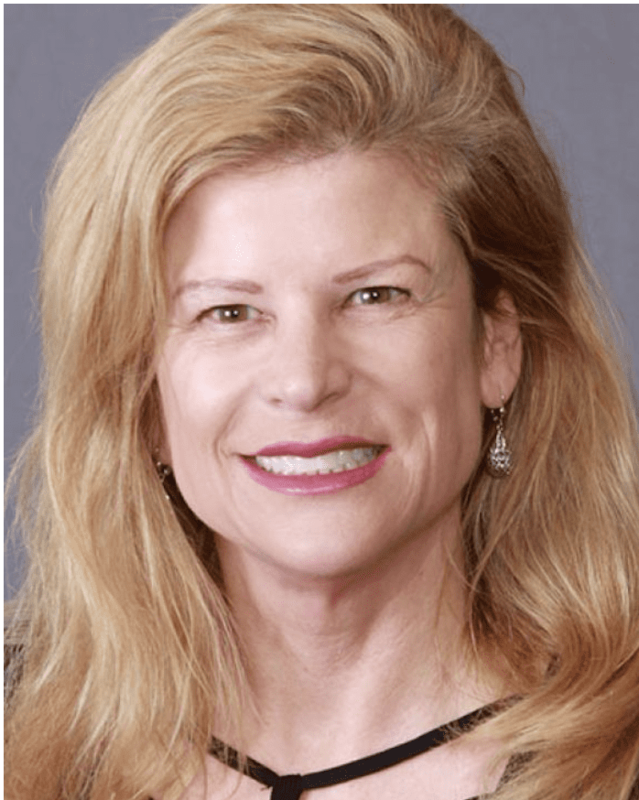 Born and raised in the Bay Area, Melissa Tuft, DDS, uses her more than 25 years of dentistry experience to give back to her San Francisco, Union Square area, community, one smile at a time. 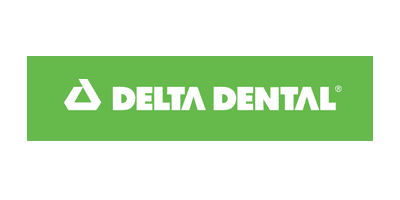 At her comfortable and welcoming office, Dr. Tuft practices general dentistry, from traditional dental cleanings and veneers to cutting-edge procedures like air abrasions and dental implants. In addition to caring for patients’ teeth and gums, Dr. Tuft is a Level 2 InvisalignⓇ provider and can help patients straighten their teeth without the need for painful metal braces that can take years to work. She also offers innovative teeth whitening services, including ZoomⓇ Whitening, which uses light technology to immediately whiten teeth. For established patients, Dr. Tuft offers 24-hour emergency dental care. Dr. Tuft’s office is easily accessible by both the San Francisco Municipal Transportation Agency (MUNI) and the Bay Area Rapid Transit (BART) system. Although her office has minimal wait times, patients can enjoy the great view and pleasing atmosphere before their appointment. Along with her passion to provide gentle and comprehensive dental care to the Bay Area, Dr. Tuft also teaches dentistry at the University of San Francisco and volunteers her services to help the homeless in the area. When she isn’t working, Dr. Tuft enjoys spending time with her daughters, sailing the Bay, and working out.